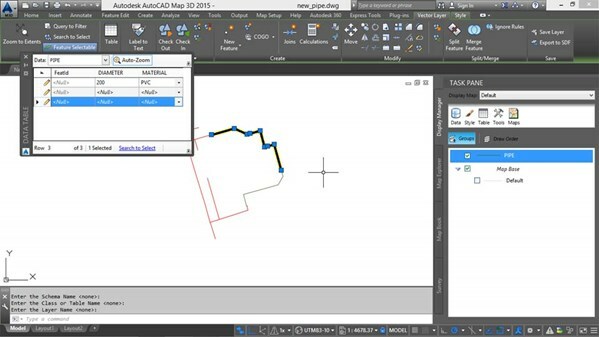 Discover how to use SQL Server to store spatial data and edit that data in real time with AutoCAD Map 3D. This short course, featuring GIS expert Gordon Luckett, shows how to connect to SQL Server and create your own database, edit the data with AutoCAD's drawing tools, and import GIS data from other sources. Gordon also shows how to export data to share with clients and coworkers. Before you begin this course, we recommend watching AutoCAD Map 3D Essential Training for a solid understanding of the program.